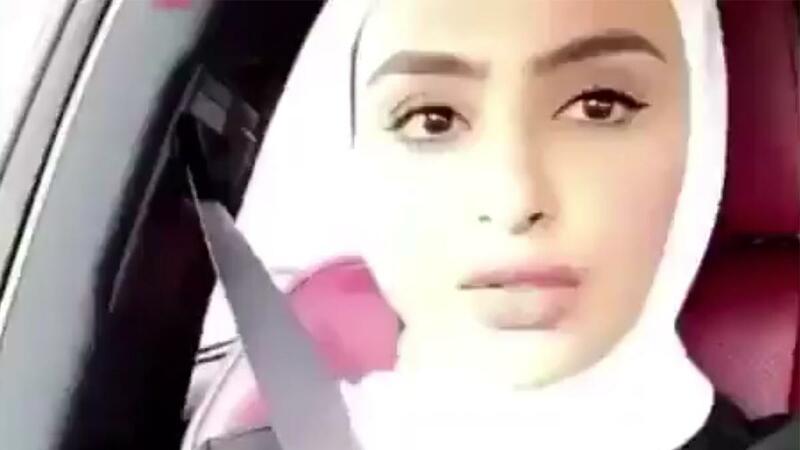 Asia Times and Stepfeed recently reported on a video posted by Sondos Al Qattan, a Kuwaiti celebrity and make-up artist, who posted a video on her Twitter account complaining about the new rules on hiring Overseas Filipino Workers (OFW). According to the report, she takes issue with the fact that her Filipino maid will now get a day off once a week and that they are now allowed to keep their passports. The new rule places OFWs under work contracts which are meant to better their plight and protect them against possible abuses from foreign employers. Netizens were quick to chastise Sondos Al Qattan for her views with many pointing out that she is looking for a slave and not a helper.